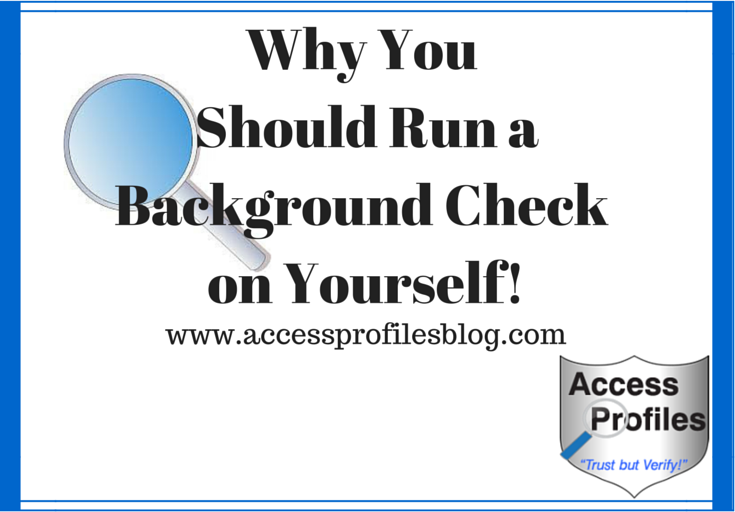 Have You ever Considered Doing a Background Check on Yourself? most companies are still using them. job seekers to be prepared! Are you looking for a job? Ready to change careers? Many employers use Background Checks as part of their hiring process. Most of these employers are looking for past criminal histories and validation of your employment and education claims. Some also do searches on driving records and social media presence. Do you know what they will find? Your best defense is a sound offense. Before you apply for any job, you will probably update your resume, research the company where you are applying – all in the hope of putting your best foot forward. 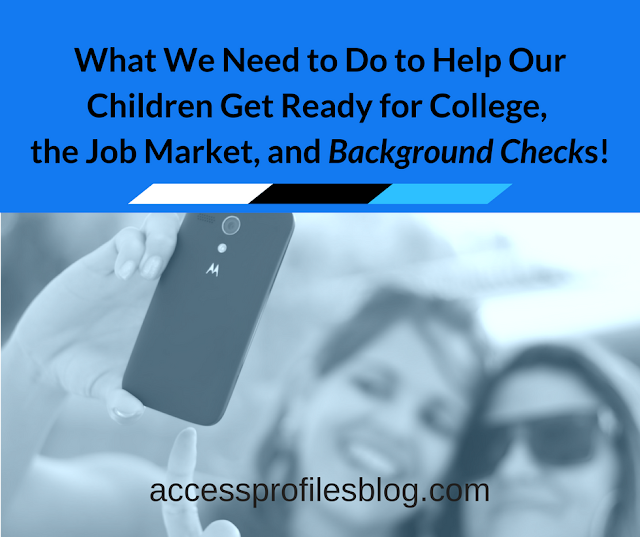 Why not add a Background Check to that list? Looking for a Job? 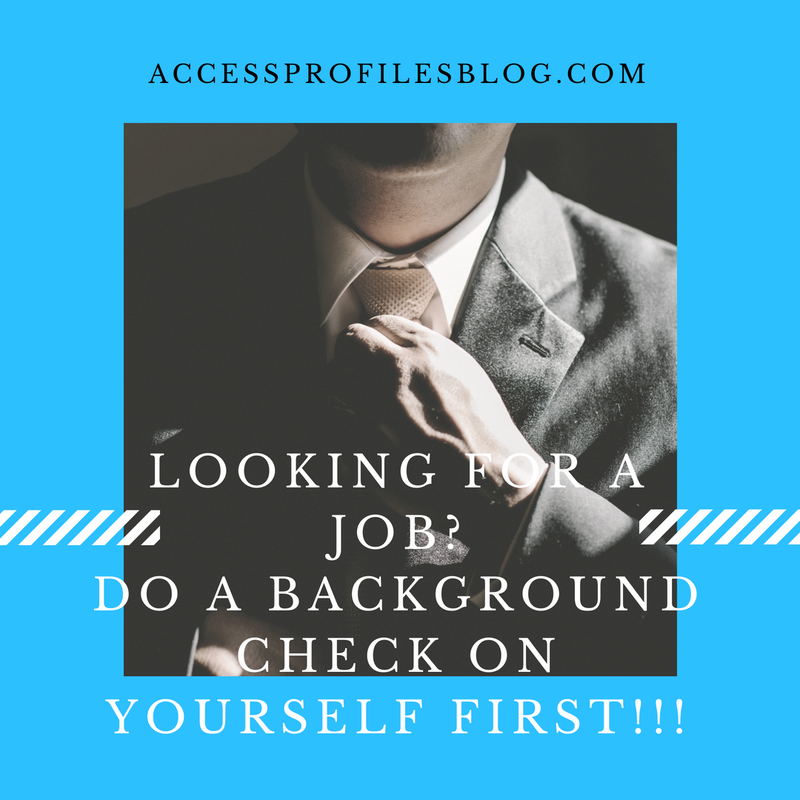 Do a Background Check on Yourself First! "Tweet This"
Criminal History Check – Discovering exactly what could be found in a criminal search is invaluable. It will give you a chance to be ready with an explanation or mitigating circumstances of accurate criminal records. It will also give you a chance to correct or dispute records that contain errors. 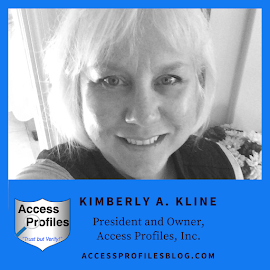 You can attempt to search court records yourself or hire a Background Check Services Company to help. Academic/License Verification – Order transcripts in advance from any institution where you claim a degree or certification. Make sure that the records are correct and completely coincide with the information on your resume. This should include all dates of attendance, date degree earned, GPA , description of the degree (bachelors, masters, etc. ), and any honors and awards. Employment History – Contact all past employers listed on your resume and verify what information they release to prospective employers asking for verifications. Is it limited to job title and dates of employment? Will they verify reason for leaving or comment on work performance? Knowing what will be said about you will give you the chance to make any corrections needed on your resume. I have seen applicants rejected simply because the job title listed on their resume did not match that supplied by the past employer. Don’t let this happen to you! Driving History – Ordering your own driving history when applying for a position that requires driving as part of the job description (or one that comes with a company car) will prepare you for any violations or suspensions listed, even ones you may have forgotten existed! Most driving records go back 7-10 years, depending on the state. Your state’s Department of Motor Vehicles should be contacted for this information. Internet Search – You should start by searching Google (and other internet search engines) and Social Media sites like Facebook, LinkedIn, etc. for your name-including any variations of your name- address, phone number, or any other “identifiers”. Look through these sites with an eye out for posts and photos that may cast you in a bad light to potential employers. Delete or block anything that may be even remotely questionable. Being prepared is sound advice for anyone in search of a job, and with a little work you can be! The possibility that your dream job may fall through your hands simply because “red flags” came up during your Background Check can be avoided. Knowing in advance exactly what is “out there” about you is in your best interest. And hiring a quality screening company to help you makes sense! These tips will help you Find the Best Background Check Company for You! Remember, your best defense is a good offense! We can Help You Get the Job! For more information on Background Checks and using them Personally and in Your Business, please follow our blog at www.accessprofilesblog.com. About Us and Our Services too!